MUMBAI/BENGALURU (Reuters) – Early this year, a dozen of Bollywood’s biggest names took a private jet from India’s film capital of Mumbai to New Delhi for a private audience with Prime Minister Narendra Modi. Modi asked filmmakers and stars to “talk about patriotism, and Indian culture and values,” in their films, said film producer Mahaveer Jain, who organized the Jan. 10 meeting. 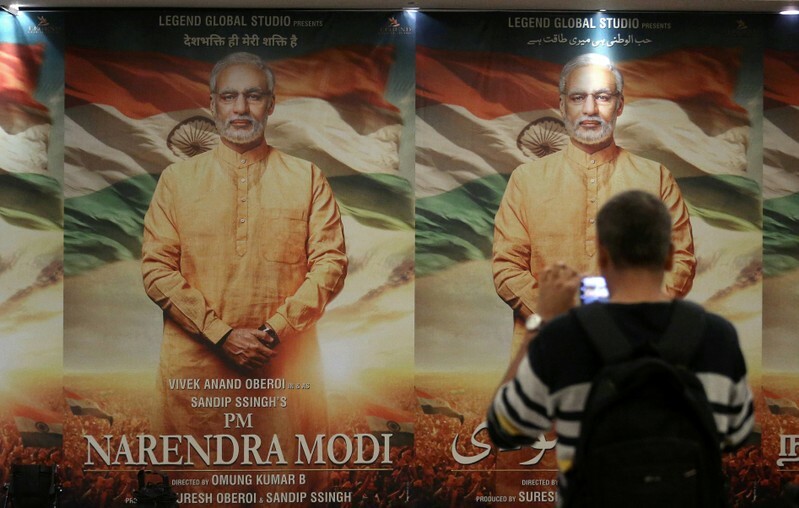 More than 800 theater artists, actors and film makers urged voters not to back Modi last week, but barring a few, most were independent and documentary film makers lacking the reach of Bollywood’s A-listers. “The man portrayed as the savior of the nation five years ago has destroyed the livelihoods of millions through his policies,” they said on the website Artists Unite. 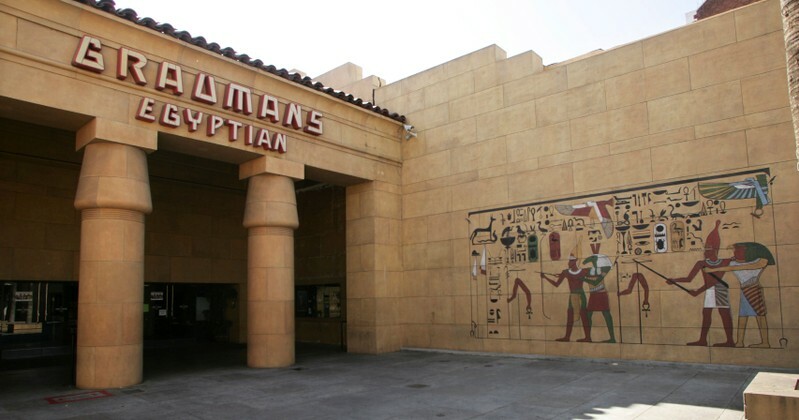 LOS ANGELES (Reuters) – Netflix Inc is in discussions to buy the Egyptian Theatre, a historic movie house in the heart of Hollywood, a source with knowledge of the matter said on Tuesday. The world’s dominant streaming service would use the Los Angeles venue to host film premieres and other industry events, the source said. There are no current plans to sell tickets to the public. Netflix has been at odds with many theater owners because it has resisted the traditional industry practice of showing films exclusively in cinemas for roughly 90 days. Instead, Netflix sends theatrical releases to its online service on the same day or just a few weeks after they hit the big screen. The Egyptian Theatre opened in 1922 with the first-ever movie premiere, a screening of “Robin Hood” starring Douglas Fairbanks. The current owner is the non-profit American Cinematheque, which hosts screenings of classic films and would still offer programming on weekends, according to the source. American Cinematheque did not immediately respond to a request for comment. 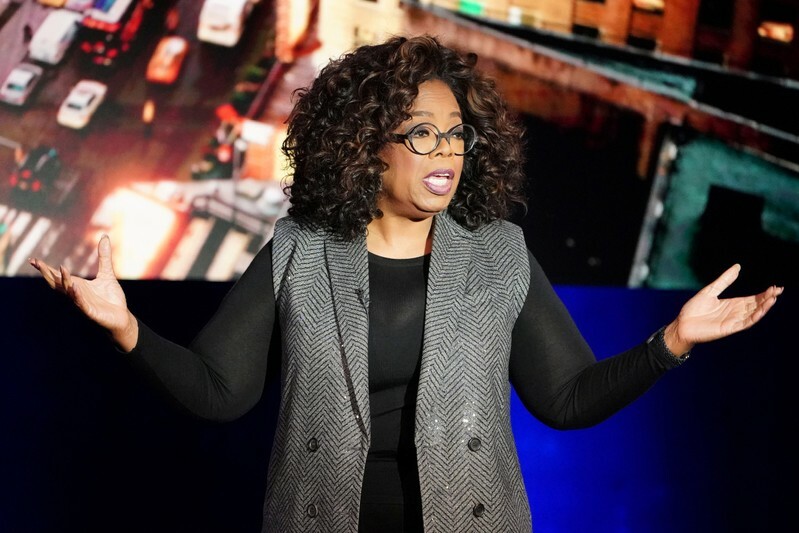 BOSTON (Reuters) – U.S. prosecutors filed fresh conspiracy and money laundering charges on Tuesday against 16 parents charged with paying bribes to secure their children seats in elite universities in the largest college admissions scam uncovered in U.S. history. Parents including “Full House” actor Lori Loughlin and her fashion designer husband Mossimo Giannulli had already been charged with racketeering conspiracy for their alleged role in the scheme, in which parents paid some $25 million in bribes to secure their offspring places at universities including Yale, Georgetown and the University of Southern California. 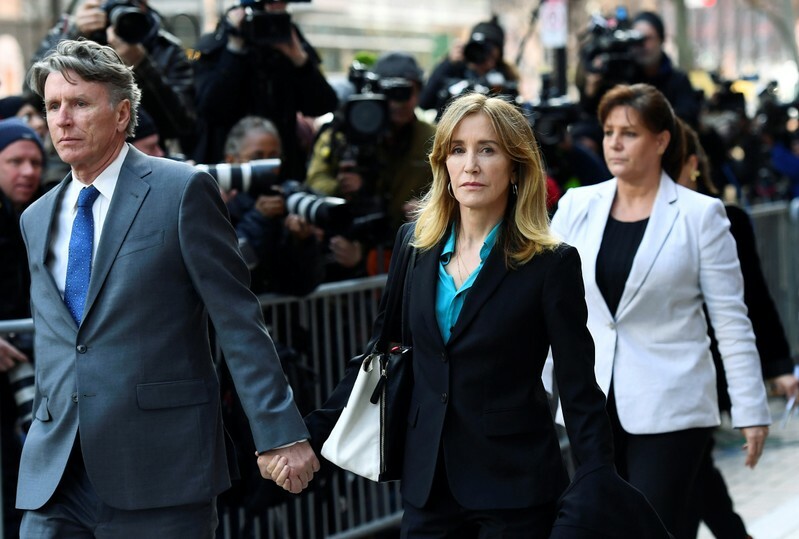 Fourteen parents, including “Desperate Housewives” star Felicity Huffman, on Monday pleaded guilty to taking part in the scam, masterminded by California college admissions consultant William “Rick” Singer. Singer last month pleaded guilty to facilitating the cheating scam and bribing coaches to present the parents’ children as fake athletic recruits. 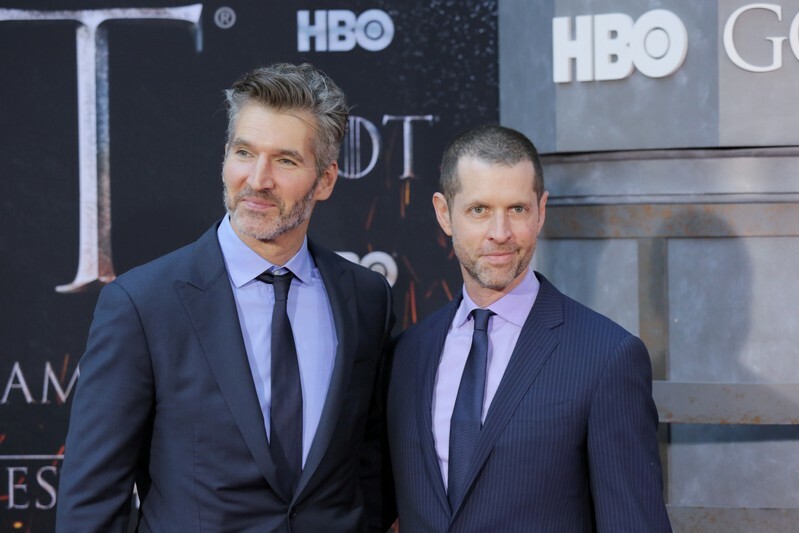 LOS ANGELES (Reuters) – The creators of global smash television series “Game of Thrones” say they knew how they would end the show five years ago, and are anxious that fans will like it. “We want people to love it. It matters a lot to us,” said D.B. Weiss, who along with David Benioff created the series that is based on the novels of George R.R. Martin. “We also know that no matter what we do, even if it’s the optimal version, that a certain number of people will hate the best of all possible versions,” Weiss told Entertainment Weekly in an interview that was published on Tuesday. The final six episodes of HBO’s award-winning medieval fantasy series set among warring families in the fictional kingdom of Westeros launches on Sunday and concludes on May 19. Weiss said he and Benioff had “known the major beats for at least five years” of how the show would end. Season 7, which was broadcast in 2017, saw the characters head toward a great battle over the Iron Throne while a zombie army of White Walkers, led by the undead Night King, march south to destroy humanity. The two executive producers said it has grown harder and harder to keep details of the plots secret. Although based on Martin’s series of novels “A Song of Ice and Fire,” the show has long gone beyond Martin’s books. “We won’t be relieved until the final episode airs without a leak. We’re certainly happy we got through production without a leak. But there have been issues that have happened in post-production, or a week before an episode airs. So we’re entering the most dangerous time,” Benioff told Entertainment Weekly. “We’ll be in an undisclosed location, turning off our phones and opening various bottles,” said Weiss. “I plan to be very drunk and very far from the internet,” added Benioff. 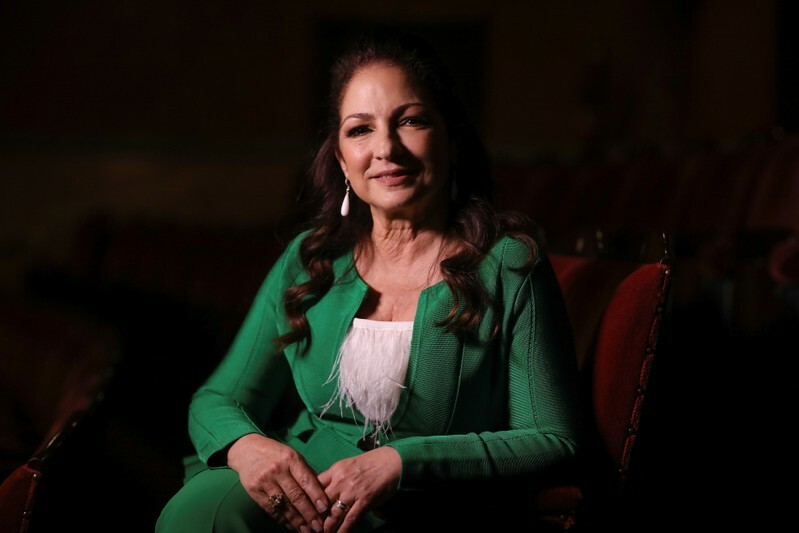 LONDON (Reuters) – A musical depicting the love story between singer Gloria Estefan, the Cuban-American pop star, and her music producer husband Emilio, opens in London in June. “On Your Feet!” will feature some of her most famous hits such as “Rhythm is Gonna Get You”, and “Don’t Want to Lose You Now” and will track the couple’s childhoods in Cuba, their meeting in Miami and path to worldwide fame. “It’s a love story not just between him and I, it’s a love story to music and a love story to both our nations, the ones where we were born, Cuba, and the United States, that opened its arms to us,” the 61-year-old singer told Reuters. “Music is the core. It got us, both Emilio and I, through our most difficult moments and it continues to enrich our lives. She and Emilio have been married for 40 years. The part of Gloria will be played by Christie Prades. “You’re going to get the hits that people know here,” she said, but there will also be lesser-known songs that match the scenes, she added. Working on the musical has seen her relive some painful, intense moments. Gloria Estefan has sold more than 100 million records worldwide and is the most successful Latin crossover performer in the history of pop music. She and her husband have won 26 Grammy awards between them. The show will run at the London Coliseum from June 14 to Aug. 31, and before that for seven dates at Curve, Leicester. 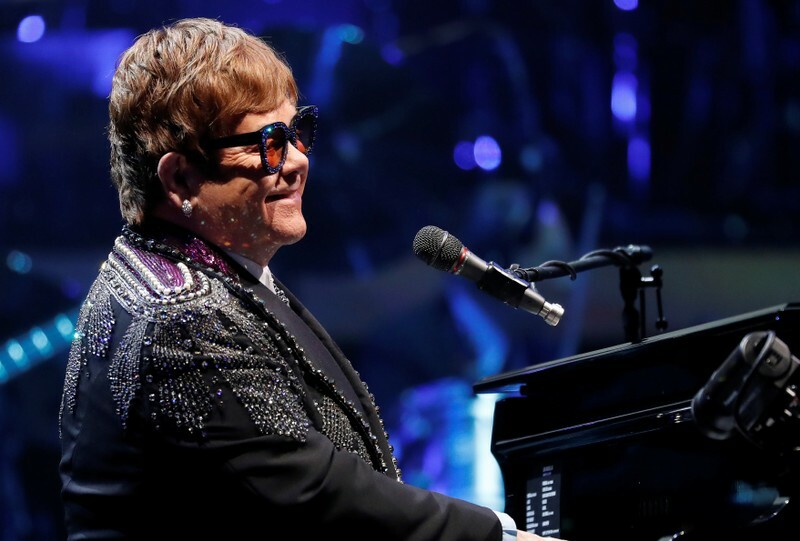 LAUSANNE, Switzerland (Reuters) – Elton John is the big draw at this summer’s Montreux Jazz Festival, part of an eclectic line-up packed with big names that also features Sting, Janet Jackson, Chick Corea and Radiohead frontman Thom Yorke. The former The Police singer will open the 53rd edition of one of Europe’s most celebrated summer music festivals on June 28, while veteran producer Quincy Jones will host the closing concert – an orchestral soundtrack of his 80s hits – on July 13. (Reuters) – Pop superstar Madonna will make a guest appearance at the Eurovision Song Contest in Israel next month, her representatives said on Monday. 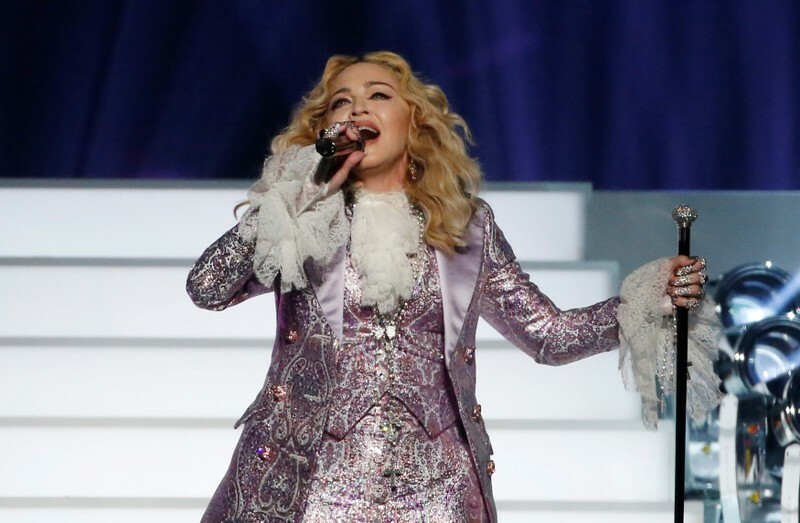 Concert promoters Live Nation Israel and the singer’s U.S. representatives confirmed reports in Israeli media that Madonna will perform two songs in Tel Aviv during the three-day Eurovsion competition in May, which features musicians from more than 40 nations. Israel was chosen to host the contest after local singer Netta Barzilai won last year in Portugal with “Toy”, propelling her to international stardom. The winning country customarily hosts the following year. The 14 are among 50 people accused by federal prosecutors in Boston of engaging in schemes that involved cheating on college entrance exams and paying $25 million in bribes to secure their children admission at well-known universities. 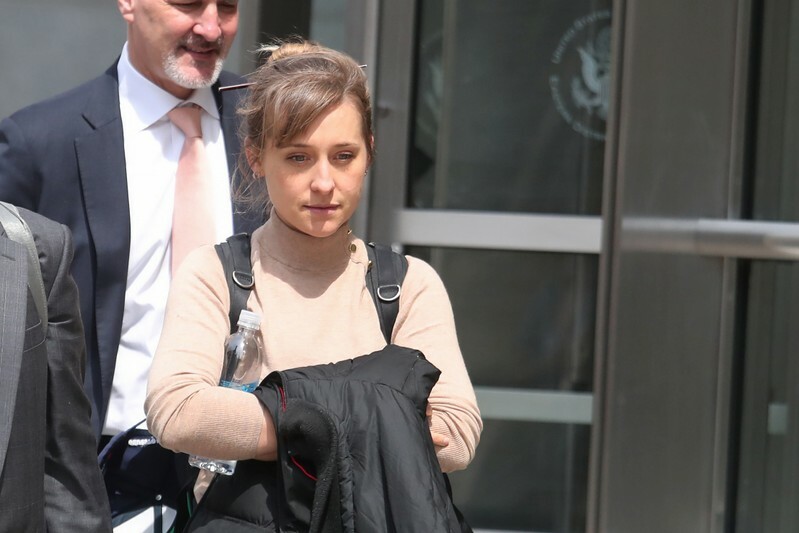 Mack, 36, entered her plea to racketeering and conspiracy charges before U.S. District Judge Nicholas Garaufis in Brooklyn federal court, admitting that she coerced the two unnamed women unto performing services by threatening to release damaging information about them. There was no mention at the plea hearing of any agreement by Mack to cooperate with prosecutors against Raniere, who is expected to go on trial later this month. Her lawyers declined to provide any further details about her plea deal.